Scott Cogar is a corporate attorney with an emphasis on finance and private equity. He has experience representing lenders in investment grade and leveraged syndicated credit facilities, as well as representing both general partners and investor limited partners in private equity, venture capital and other investment funds. 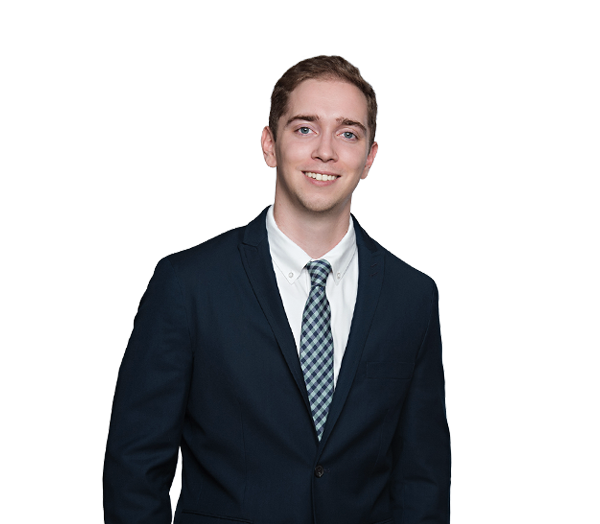 Scott also has experience representing investment banks, institutional lenders and underwriters in asset-backed commercial lending transactions (both syndicated and bilateral), subscription facilities and CLOs. Before joining the firm, he was an associate at Cadwalader, Wickersham & Taft LLP.